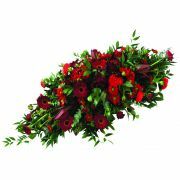 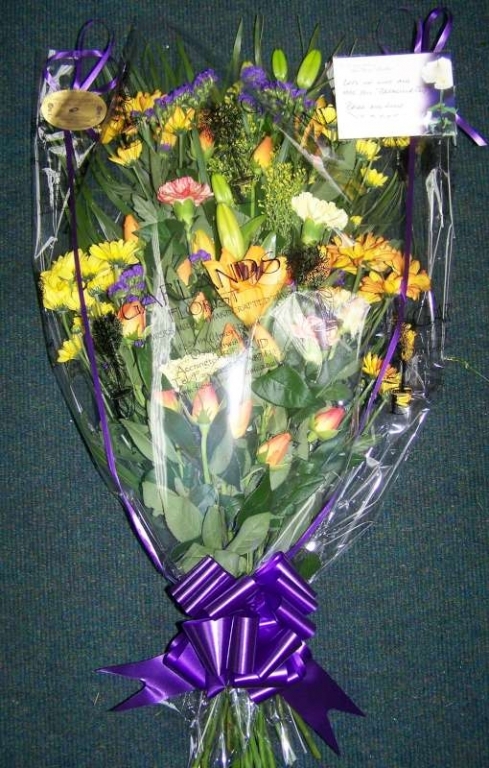 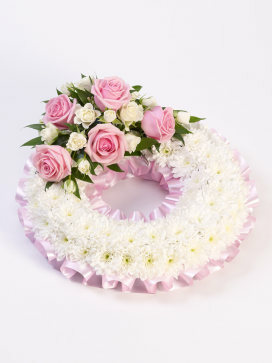 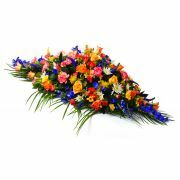 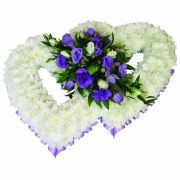 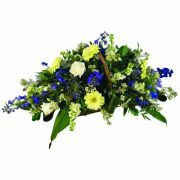 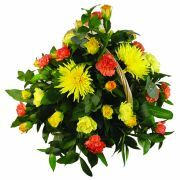 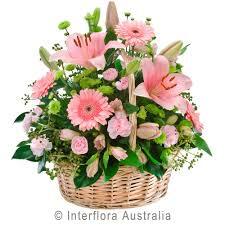 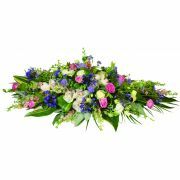 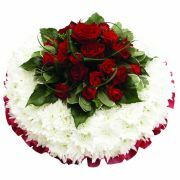 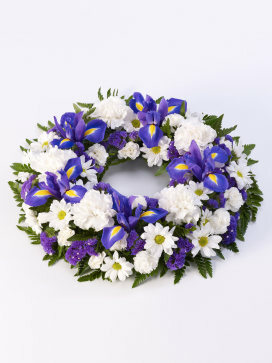 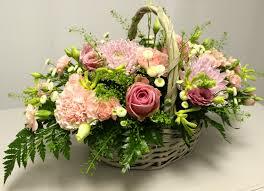 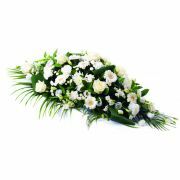 We can make any design of floral tributes, please find below a selection of arrangements. 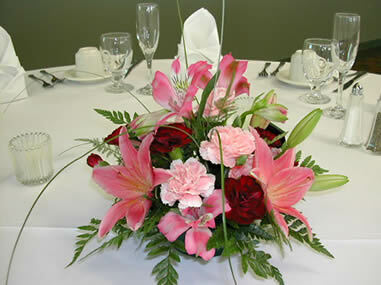 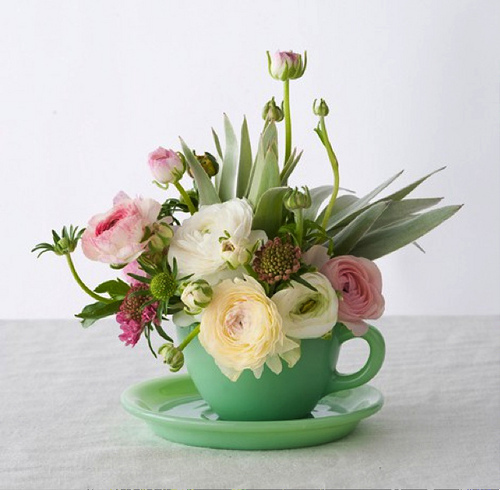 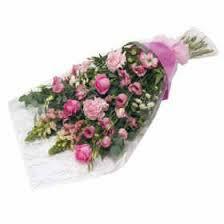 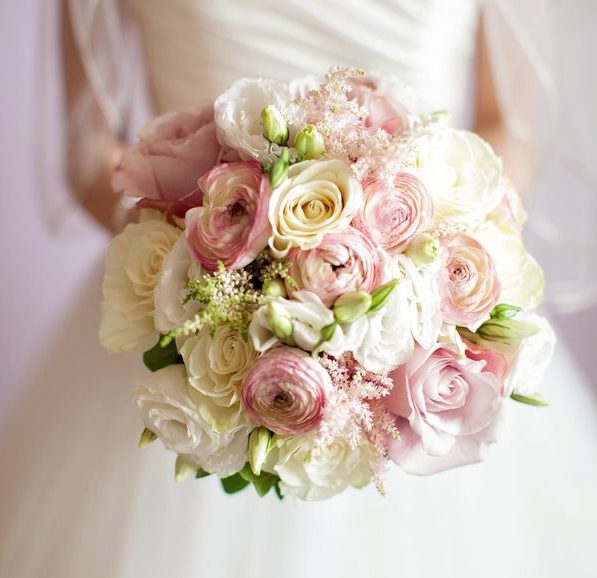 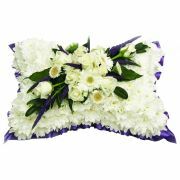 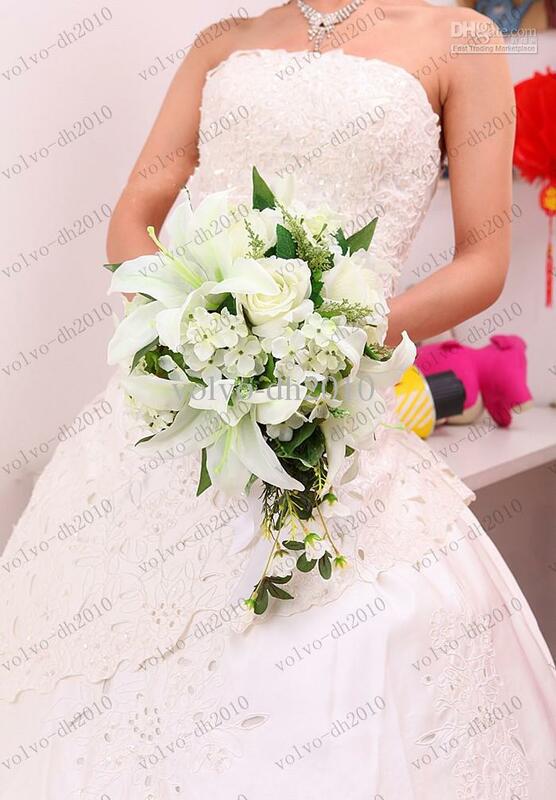 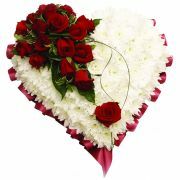 We can make Wedding arrangements to bouquets to Funeral flower arrangements. 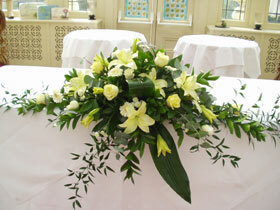 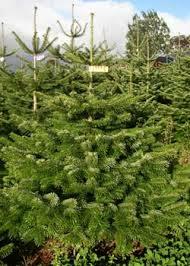 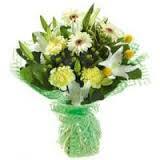 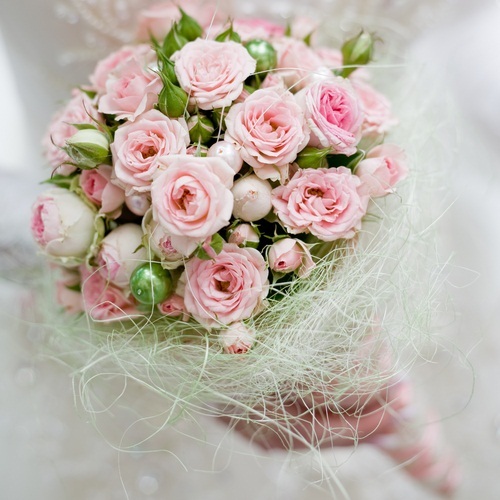 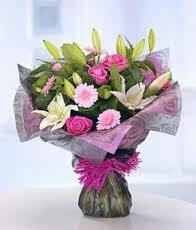 Once you have chosen your flower arrangement/bouquet please ring 01763 260737 and inform what code it is.